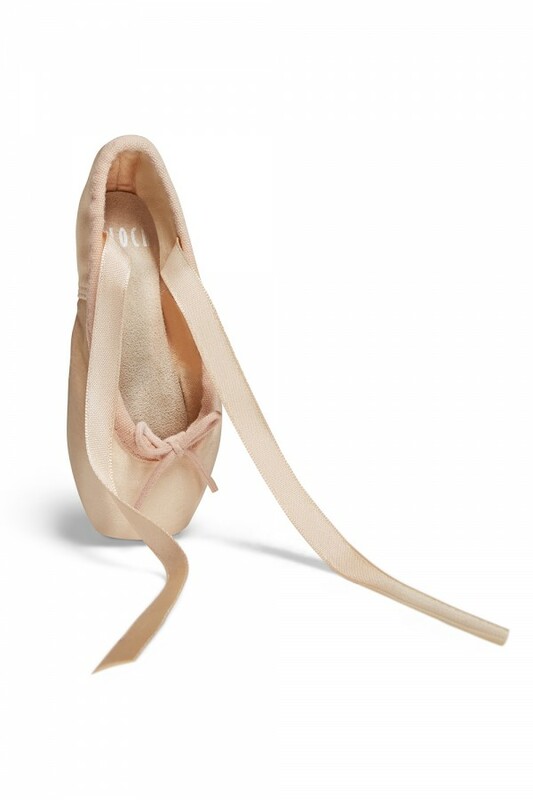 This limited edition pointe shoe ornament is perfect for the holiday season! In a souvenir size, this miniature Bloch pointe shoe makes a great gift for dancers and dance teachers bringing the year to a close. Hang on your tree or place on the mantle for a charming dance decoration.